An Egyptian foreign ministry statement said the move - which has not yet been announced - reflected "poor judgement". 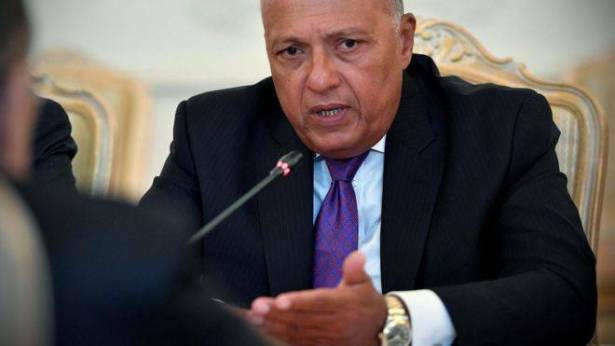 Foreign Minister Sameh Shoukry also cancelled a meeting with Jared Kushner, President Donald Trump's son-in-law. Sources told Reuters news agency that US officials were unhappy that a new law regulating NGOs had been ratified. Eight civil society organisations warned in June that the legislation ushered in "unprecedented levels of repression" and would criminalise the work of many NGOs in Egypt, making it impossible for them to function independently. Egyptian President Abdul Fattah al-Sisi has launched a sweeping crackdown on dissent since leading the military's overthrow of his predecessor, Mohammed Morsi, in 2013 following mass opposition protests.